Well, that’s what many folk at Microsoft will be saying and it looks to me like they’re going to make it. I mean, I’d actually be forgiven for thinking I should trade in my crusty old linux desktop for a Microsoft Windows 7 Desktop. But, I have to say, Microsoft are SOOOOO lucky that Apple didn’t come up with a Windows killer and the open source (or linux as so many people incorrectly call it these days) movement haven’t figured out how to maintain a stable operating system yet. Yeah, so Microsoft might actually make a good operating system this year, go figure. I honestly thought that they’d completely lost the plot. I mean, I even heard from a reliable source that anyone who had anything to do with Vista was actually fired. 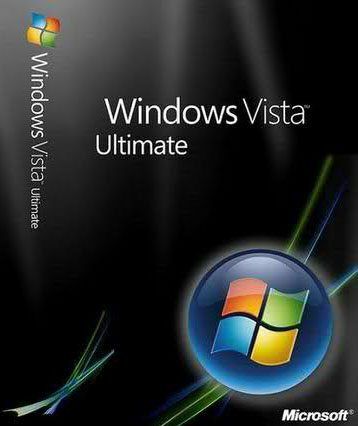 It surprises me though, how many respected colleagues actually tried to convince me that Vista was OK, I did note that no-one was prepared to say it was awesome (probably for fear of ridicule) but it just goes to show what good ole Microsoft brainwashing and Marketing can do. Now, I’m not trying to say that all Microsoft OS’s were bad, let’s take a quick look shall we? For the sake of this I’m going to start at Windows 95, yes there was Windows everything else version, I personally experienced, 3.0, 3.1 and windows for workgroups 3.11 and before that MS-DOS. I think from memory to install Windows 3.11 to your average 60MB hard drive was no less than 13 1.44MB floppy disks including MS-DOS 6.22 (people don’t know what they’re missing with 1 dvd these days) :). But I digress, Windows 95 came out and boy was it something to talk about. Weighing in at an awful 40MB and a minimum of 4MB RAM – (people were saying this was ridiculous at the time) but still, no-one had seen anything like it. It had animated icons for starters, smooth graphics, promise to standardise games and lived up to it, plug and play, less blue screens (BSOD’s) direct x, all sorts of stuff to make things easier for both the consumer and the developer. I can actually remember convincing many many people to ditch Lotus 1-2-3 (a spreadsheet application) for Microsoft Excel because it was better AND converting no less than probably 2000 seats….. that is personally and in a very short time frame. Knowing what I know now, I have to wonder how much Microsoft did to make Lotus 1-2-3 run badly on Windows 95, but that’s another discussion. So, what do I hear you all screaming? I know, I know Windows 98SE!!!! Yes yes, but first I need to mention, Windows 95 came out in 3 versions that I know of, gracefully entitled Windows 95a, Windows 95b and Windows 95c. The major difference as far as I’m concerned is that with the ‘b’ version and thereafter was that Microsoft introduced the fat32 file system. Basically that meant smaller file cluster sizes on the disk, less wasted space and support for larger hard drives. Unfortunately most people actually had windows 95a installed which was quite disappointing. In fact I remember mostly b and c versions being available as only OEM versions. OK, OK, I know, Windows 98. Windows 98 was crap. Sorry 98 lovers, you weren’t expecting that were you. You know why it was crap? Because it gave us nothing. 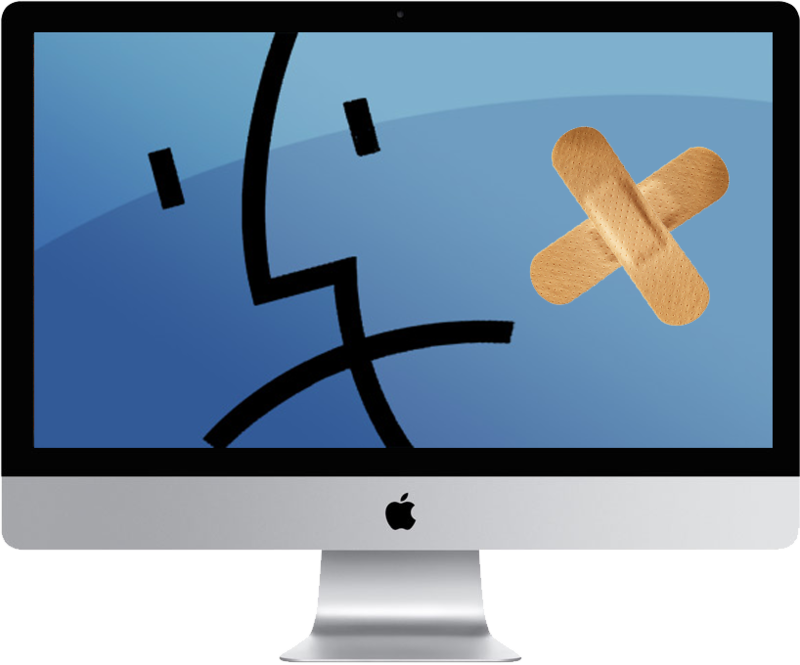 Well, it gave us slow boot up times, annoying shutdown times and more blue screens than ever before. I’ve had this argument many times, but it’s true, when it comes down to it I could run everything I could run on 98 much more easily on 95 and it was lighter, faster and more reliable. Yep, only negative thing was you had to install more drivers on 95 since the newer hardware required it. But… for an OS that came out in 1994 what do you expect! Yes yes, there was windows 98SE (second edition) better, but didn’t cut the mustard I’m afraid and if you think otherwise you’re either uneducated, a moron or simply didn’t have the experience with 95 to know what I’m saying is true. 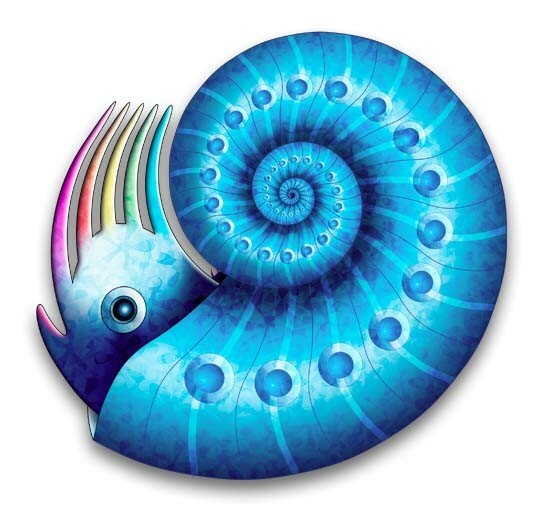 I actually kinda liked this operating system, or at least what it appeared to be when you first installed it. Promising faster bootup times, etc etc, but you soon realised, if you went round your neighbourhood with a pooper scooper wrapped all the findings in newspaper, lit it, jumped on it. 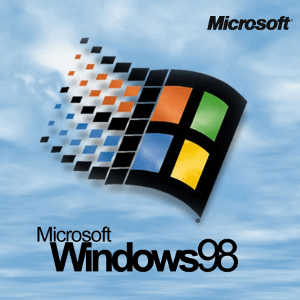 then ate it, it would still be more tasteful than Windows ME. 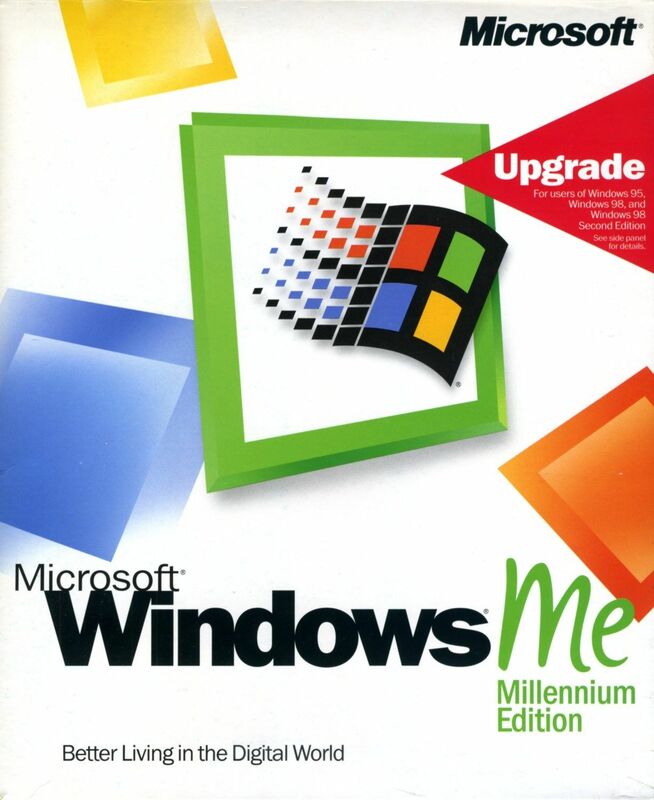 I remember one review of ME saying it had a cute name but that was the end of it cause’ Windows ME did not stir visions of ‘Cute’ in anyone’s mind at all. In fact I had one friend say that Microsoft should have been forced to give refunds for this OS (Operating System). Thinking back, this is actually when my parents started saying, “How come it’s not against the law to sell people software products that don’t work?” All the questions started coming out. Yet somehow the Microsoft Brainwashing was still in full effect. Looking back I know I was brainwashed too and I know many people that still are, many of them actually work at Microsoft unsurprisingly. It’s amazing the excuses you can come up with, “Well, software is so complex it’s hard to maintain”, true, but unforgivable. 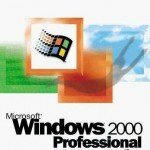 Let’s not forget windows 2000 was released in the same year as Windows ME. Actually this was one of Microsofts really good operating systems. I won’t say it was completely groundbreaking, but…. 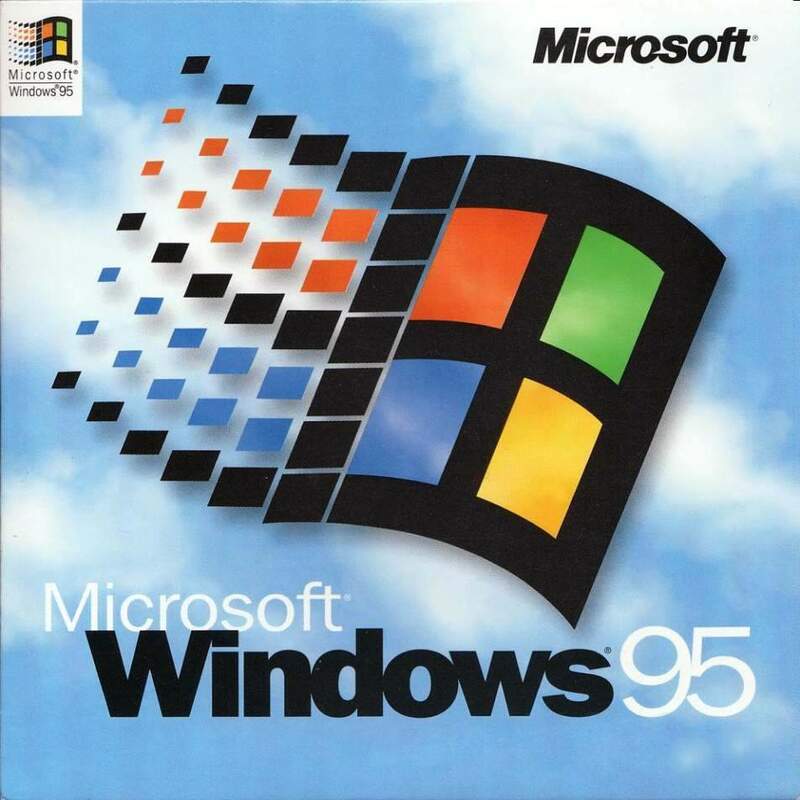 it was the first very stable, desktop and server operating system that took the good bits of windows NT 4.0, windows 95 and slapped them together. I recall I was looking after no less than 30 Windows NT 4.0 servers all on seperate tower hardware (no virtualizaion then) running all sorts of applications and I NEVER had to reboot any of them. Others can not say the same, but I have to say that there was certainly some seriously good stability going on here, I could even say years between reboots. And I still LOVE Microsoft Exchange 5.5 for the same reasons, stable, reliable and did what it was supposed to. 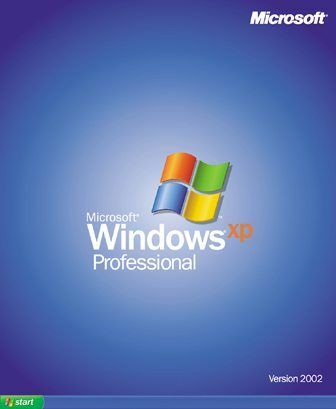 Unforunatately for Microsoft, Windows XP was verging on the the edge of crap for so long (like 8-9 years I think) that many people have jumped ship to the ‘Linux’ or Apple camps. Again yes, I know, everyones saying how can you say that?! Well, I suppose you could say I’m wrong in the sense that it’s been the only platform of choice in use by so many companies since it was released in 2001, but while it may have answered some prayers to start with, it’s been a stagnant puddle of mosquito infected stale seawater ever since. OK, OK, maybe that’s slightly overstating it, it wasn’t mosquito infected, but come on guys, with a lifecycle of 8 years so far and still counting can’t you do better than that? And where’s the innovation that got you the cream of the Operating System wars back in 1994? 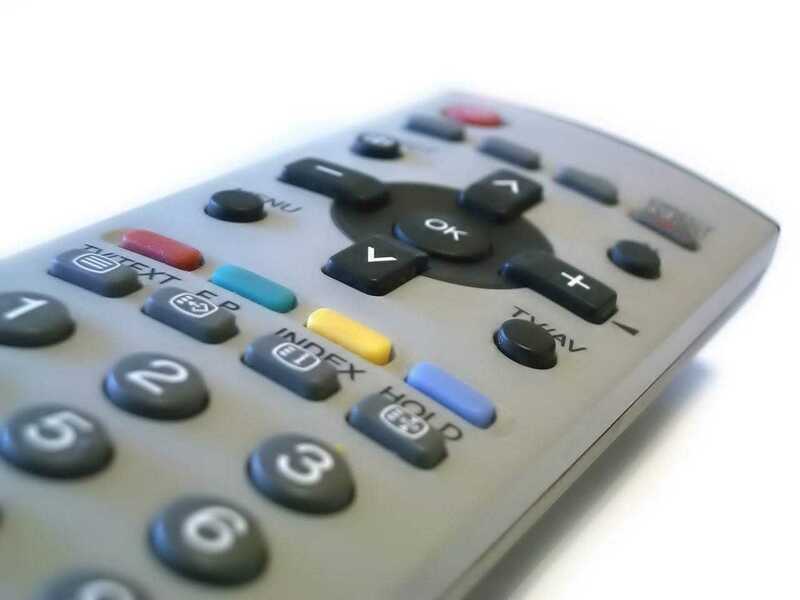 We haven’t seen it for… um let me see now (get’s calculator out) 15 years!!! 15 years!!!!???? 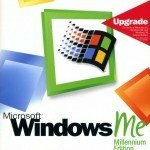 Shite, now that’s embarrassing, no, that’s extremely embarassing.. 15 years, the gazillions of dollars that MS have to show for their OS (mostly because of the groundbreaking introduction of Windows 95) and almost no innovation to show for it since?!!!! Again, I hear you screaming, applications etc. Sorry, this is an OS discussion, and to be honest there’s not too much groundbreaking stuff in applications anyway, it’s still that standard Microsoft SQL server, Microsoft Exchange Server, Microsoft Office, etc etc. I dont’ think I need to say anything much here, mainly because everyone knows this OS is rubbish, it’s worse than rubbish, it’s a complete pig. 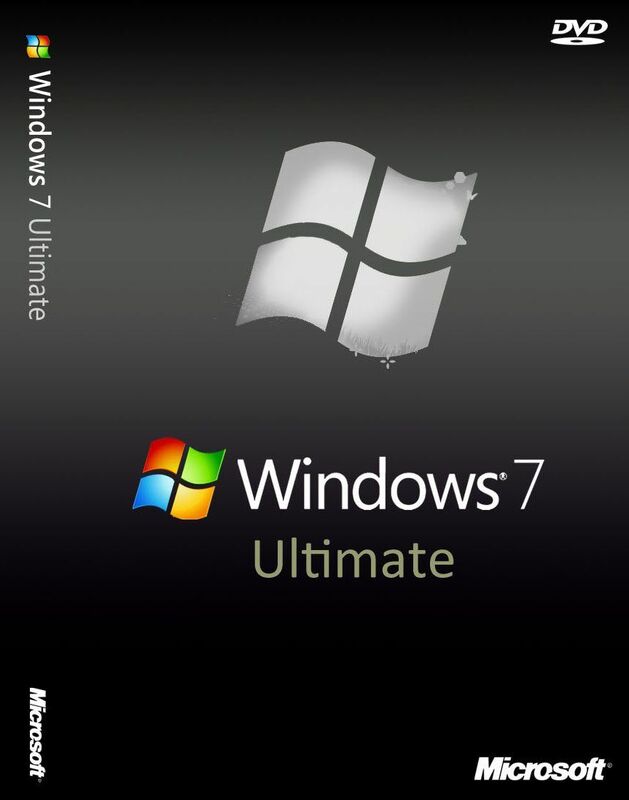 But there is one thing that should be pointed out, Microsoft wanted this OS to be the next big thing, they wanted it to be the new groundbreaking Operating system that everyone would rave about. Even Microsoft could never have ever predicted how much raving would be done, that is, raving about how bad it was! 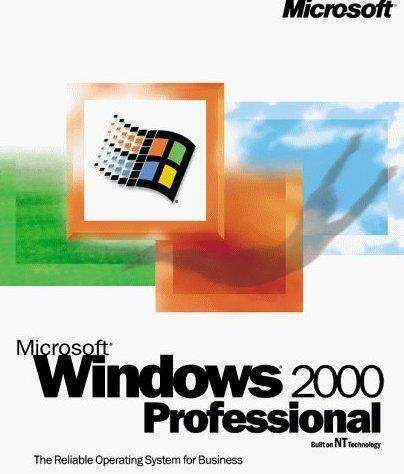 Their hopeful operating system was causing them more bad press than anything ever before, even more than Windows ME (possibly due to the increased proliferation of the internet since those days) and this was one embarrassment that seemingly could not be fixed. They had to do something about it and fast. People were looking for alternatives even when they believed no alternatives existed, this was bad bad bad. Perhaps the evil empire was finally falling? Well, if all the chances hadn’t been burnt already (it’s amazing how forgiving the public is) Microsoft had what I would call a last ditch attempt at making something decent. 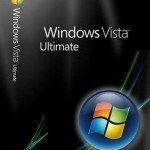 They knew they couldn’t repeat the Vista experience or they’d be the laughing stock of the entire Information Technology sector and this would seriously cause doubt in all aspects of their operating systems and applications. 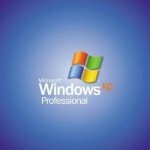 If one thing is for certain, whether you think open source is competition or not, it is surely a major conversation point and as soon as someone figures out how to make the open source operating systems have a long and stable lifespan, (while still maintaining compatibility with recent applications), there will be something serious for Microsoft to contend with. Open source applications on the other hand are actually something to start fearing today, and they know it. So guess what? Microsoft actually employed some ex-linux people, ex-Novell emplyees for one I do believe to architect the security side of things for a start. AND then there is minwin. Linux zealot’s have been going on and on about minimising the kernel for so long now it’s ironic to see Microsoft following suit, but then that is what Microsoft does best doesn’t it? Stealing other people’s ideas, integrating into one all encompassing operating system that you’re forced to buy due to compatibility issues??? I’m not sure this is so great for the public, even though it is what made Windows 95 so great, but you may recall also caused many court cases Netscape being one of the more major ones. Anyway, for the record, the rc versions of Windows 7 look completely awesome. The minwin kernel seems to have made the biggest difference, speed, startup times, software compatibility the whole bit is as close to top notch that I’ve ever seen since windows 95. 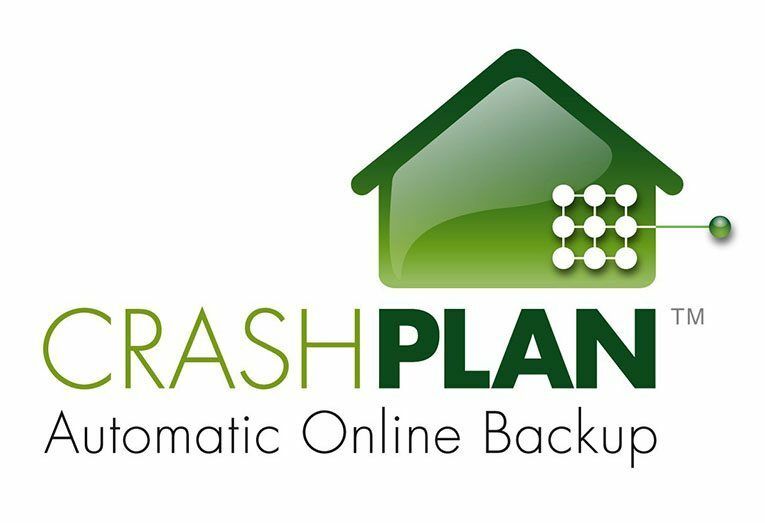 I just love knowing each day I shut down my PC it will only take a few seconds, no more getting irritated at how much the traffic’s building up while I’m waiting for it. Welcome back Microsoft, nice to see you got there in the end, maybe you should employ more linux people. Well, to be honest, I don’t really care about software ideas and who stole them, I just want the simplest, least time consuming operating system that I can use as a ‘tool’ to do what I need to do. 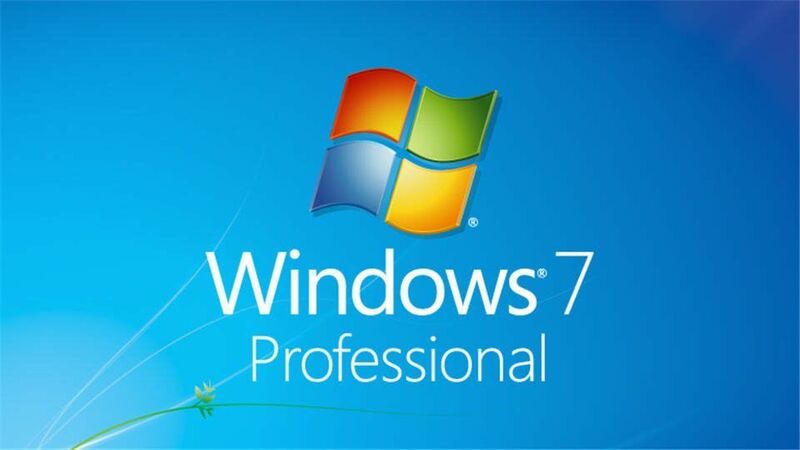 At this moment Microsoft looks set to take the world by storm with Windows 7 and I hate saying it because over the last few years I’ve built up a bit of hate for Microsoft, but credit where credit’s due, well done, though I guess the proof of the pudding is yet to come out. As for the linux guys, back-end servers you guys have it covered….. mostly, sort of. You need to find a way to stabilise everything without the insanely consistent updates introducing more bugs and more dependency hell. From my limited 6 or so years linux experience I’d say it would come from restricting library versions but I don’t know. There’s nothing worse than wanting the latest version of something 1 month after you got your shiny new operating system and finding out you can’t have it because it’s not compatible anymore. You guys can do better! 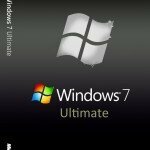 And guess what, that’s why Microsoft wins in the desktop arena, 8 years later you can still install the latest version of some particular application and not worry about needing a library just look at Windows XP!!! !